survival – Being a COA is a thing! Being a COA is a thing! 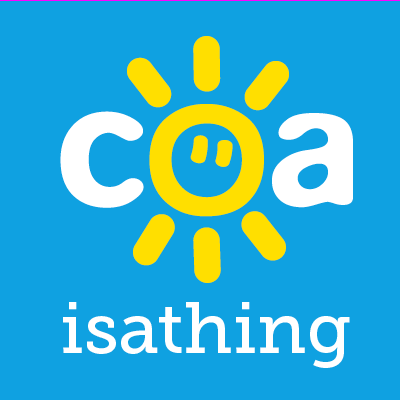 COAisathing – Our Platform as people affected by a parents drinking. Contact COAisathing.com/ Tell your story! I Am Strong, I Am Fearless. It May Fade But It Never Goes Away! Why Did You Hurt Me? Tonights piece is by Kiana James and is a COAisathing first. It is a poem that Kiana has personally recorded. So once you have read the blurb you can click the play button to hear Kiana’s brave poem. Kiana can be found on Facebook at – https://www.facebook.com/kianalee.james and can also be found on Twitter as @kianajameskiana…. Once A COA Always A COA. Am I Like This Because I’m An Alcoholic’s Daughter? I Hated Your Alcoholism, But I never Hated You. I’m Glad I Have Finally Found A Voice. Todays piece has been written by a popular coaisathing blogger and is their 3rd piece an in their words – ‘Im glad I have finally found a voice through these blogs and the amount of love received by other people makes me so happy. Id like this one to include my name this time please…. I’m Glad She’s Dead And It Was One Of The Best Things To Ever Happen To Me. Brothers, same alcoholic dad, different outcome?! Losing my father, for the second time. Coming to terms with my dad's death, in my own way. Why I chose alcohol over my kids... every time!! Stop Trying To Fix Me! Facebook Secret Group – Come join!